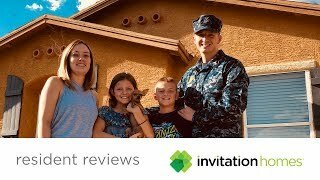 In this video, residents from our Phoenix home rentals share some of the highlights they’ve experienced leasing with Invitation Homes. 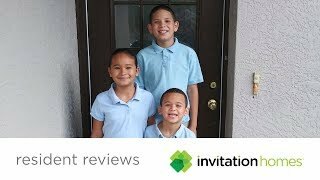 In this video, residents from our Orlando home rentals share some of their favorite aspects of leasing with Invitation Homes. 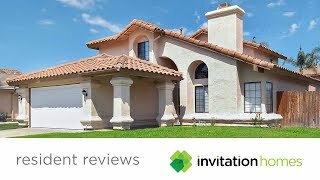 In this video, our Southern California residents share what they like most from leasing with Invitation Homes. 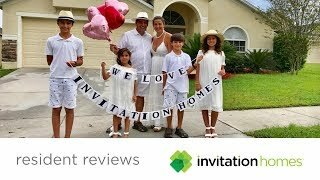 In this video, our Tampa residents share what they have enjoyed most while with Invitation Homes. 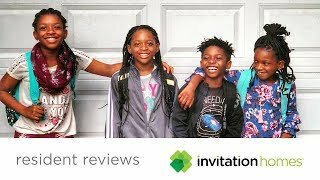 In this video, our Minneapolis residents share what they like most from leasing with Invitation Homes.